Looking to launch your business, but not sure how to start? Enthusiasm is an excellent start, but all too often people get stuck in launching their own business due to a lack of hands-on experience. We understand the challenges of working in an emerging economy. We go from A to Z, from the initial feasibility to managing practical challenges in your business. For every business we develop a specific research plan supervised by one of our experts. Our main experience is on horticultural production in water based systems, like aquaponics and hydroponics. Besides this we are able to design and supply the right irrigation equipment, greenhouses, trellis systems, drainage and all other elements required to run a farm. One of our options is the delivery of a complete turn-key hydroponics/aquaponics system. We will provide clear instructions on how to set up your farm and one of our experts will supervise assembly. Our experts have extensive practical experience in conducting market research and feasibility assessments. In most projects our experts work in close collaboration with University Students. This unique approach allows us to build a long-term involvement that is required to understand local market mechanisms. Short visits from our experts are combined with the long term presence of a student. Students receive training at our office in The Netherlands in combination with extensive supervision during the research. Our expert will visit the project to assess technical and financial opportunities, after which the student spends several months to investigate this further. The output of the research is normally a bankable business plan with both financial backstopping and a convincing narrative that could be presented to investors. In other cases, we coach entrepreneurs to write their own business plan, all depending on the needs and experience of the entrepreneur. In writing the business plan we make use of the agricultural know-how within our team to guarantee both technical and financial feasibility. 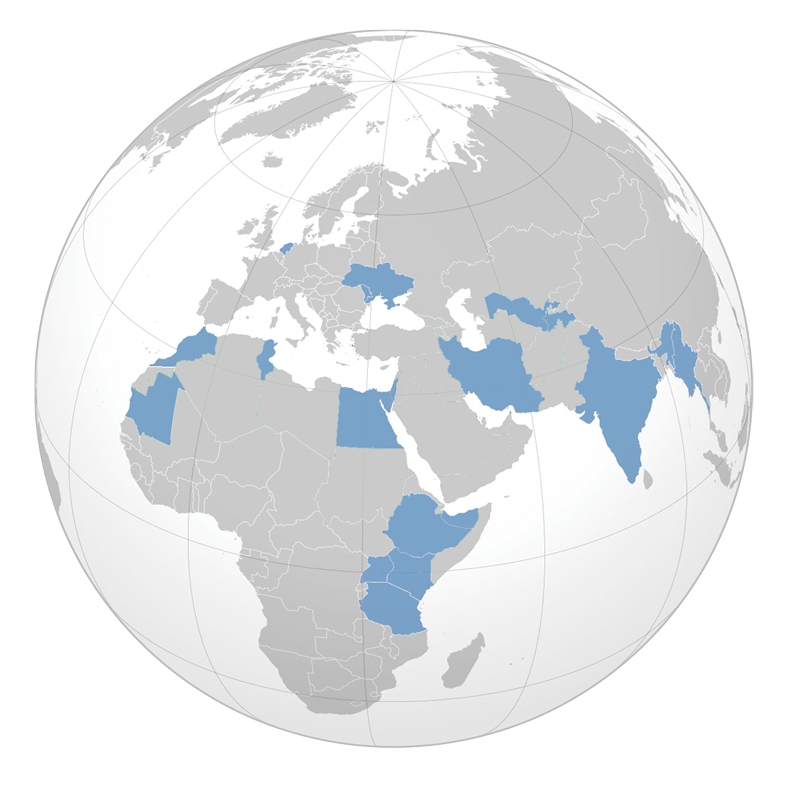 TGS is involved in initiating and supporting businesses worldwide. We partner with businesses at all levels of society, from initiating and supporting local businesses to aiding large companies. Our strength is in combining our agricultural knowledge with the experience gained in developing agribusiness activities in emerging economies in Eastern-Europe, Asia and Africa. Our experts have conducted feasibility and market studies in over 20 different countries. Within our team we have extensive knowledge on business development and, if necessary, we tap into our wide network of expertise. Our focus has always been the development of start-ups in emerging economies. We connect both Western and local entrepreneurs with the right expertise to run and expand a sustainable business. We connect entrepreneurs to relevant business partners. Through our large network within in the Netherlands and abroad. We are able to link Dutch companies and organizations to find business partners abroad and for foreign companies to find partners in the Netherlands. Besides linking you to the right business partners, we are able to locate the best suppliers of inputs. We regularly give guided tours to foreign delegations in the Netherlands. Guided factfinding tours abroad are also a possibility. TGS provides agricultural advice on a wide range of different topics. We do have a lot of in-house expertise (linked to Wageningen University) in the field of agribusiness and we are able to tap into an extensive network of experts that could provide the specific expertise required. We have experience in the development of farm plans including all minor details to assure the technical functioning of the equipment used. Our main experience is on horticultural production in water based systems, like aquaponics and hydroponics. Besides this we are able to design and supply the right irrigation equipment, greenhouses, trellis systems, drainage and all other elements required to run a farm. One of our options is the delivery of a complete turn-key hydroponics/aquaponics system within one or two sea freight containers. We will provide clear instructions on how to set up your farm and one of our experts could visit to aid assembly. Besides the growing of vegetables, we have specialists on fruit and nut farming, rainfed agriculture, poultry, animal nutrition, livestock fattening and aquaculture. We also offer trainings on site or at our office on various agricultural topics. TGS Business and development initiatives has experience in linking your business to the relevant financial institutions for loans and grants. We have written numerous successful grant applications (Amongst others: DeveloPPP, MVO, VIA water, NWO, GCP, RVO). 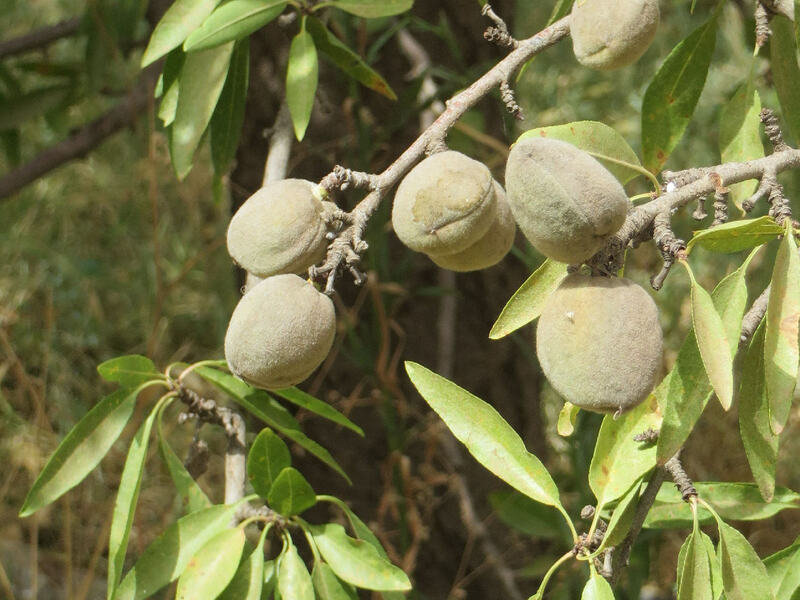 Royal Steensma, one of the major suppliers of bakery ingredients in the Netherlands, has partnered with TGS to assess the opportunity of starting an Almond farm in Morocco. With virtually no experience in doing agribusiness abroad, their main need was for an expert with cross-cultural business experience. The combined eﬀorts of a longterm student and a visiting expert have led to an extensive business case including a risk-assessment and concrete opportunities for land acquisition. 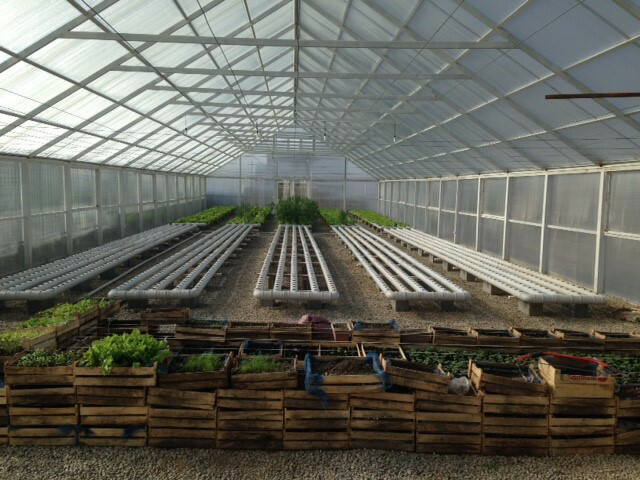 Seeking the opportunity to start a social-enterprise in Kyrgyzstan,our Canadian partner looked into starting an innovative Aquaponics farm. Aquaponics is the cultivation of vegetables and fish in a closed system that ensures water and nutrient efciency in a pesticide free environment. 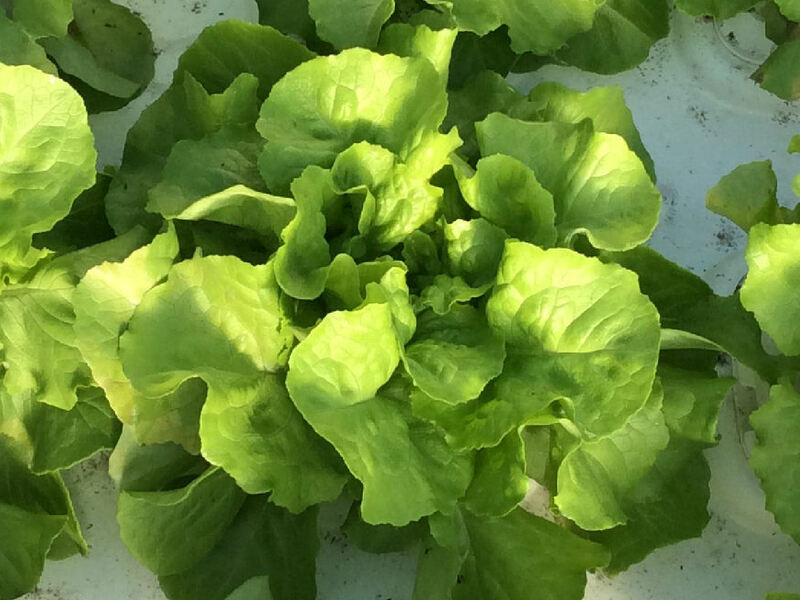 We have assisted in assessing the potential of Aquaponics on the local market.Our experts have also guided the design, the construction and the frst months of production. Hamsa, a diaspora businessman seeking to kick-start his family farm after years of negligence, partnered with TGS to kick-start his idea. In close collaboration we have gathered the necessary market data to construct the business cases for several types of vegetable growing. Hydroponics vegetable production came out as the best business model due to its water and nutrient efficiency and the current dependency on imported vegetables.